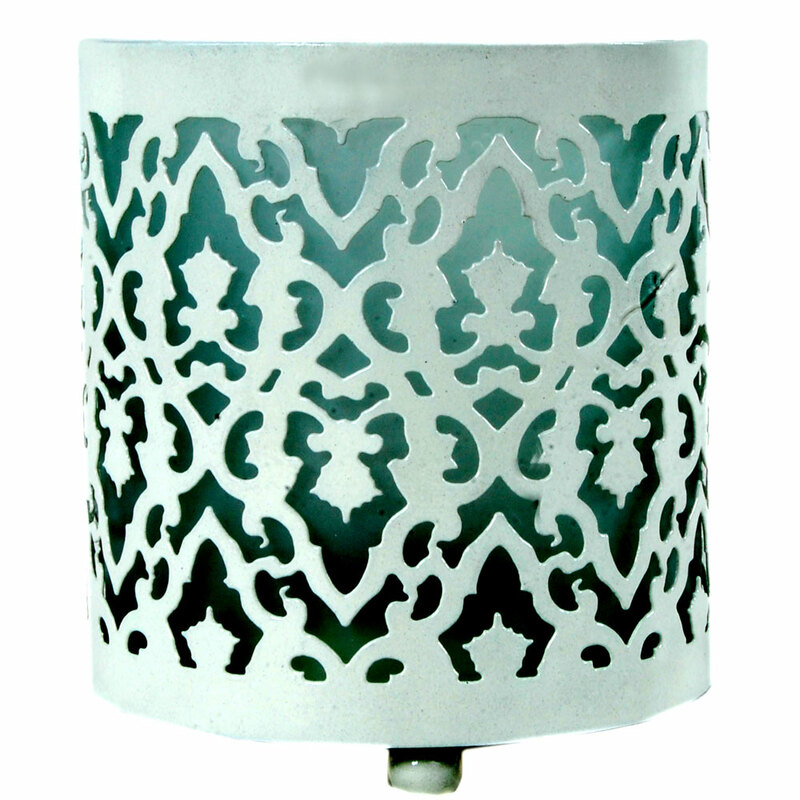 Light up and decorate your home with these carved lamp shaped wrought iron candles. These carved lamp shaped candles made of Wrought iron will not only dispell darkness from your home, but also decorate your home on this auspicious Read More..occassin of diwai. The candles will burn out, but the lamp structure will remain and so will your memory in the hearts of your relatives. Show Less..